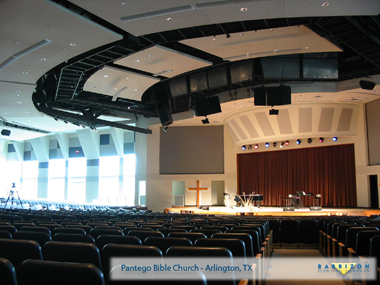 Barbizon provides and installs lighting, rigging systems and expendables used in Worship facilities. 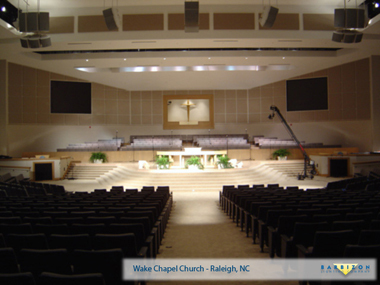 From the Billy Graham Library to Lake Wood Church to St. James Cathedral, we have supplied complete turnkey systems and maintenance service for entertainment products. 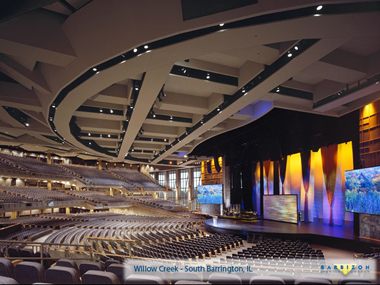 Barbizon teams have worked with a wide range of churches and houses of worship to provide integrated church lighting and rigging systems. 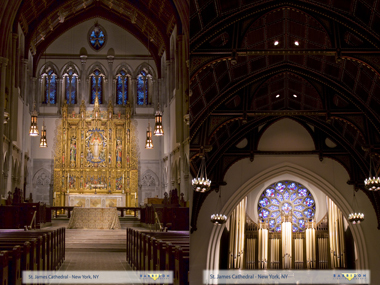 Our team understands the requirements of church lighting and rigging design. 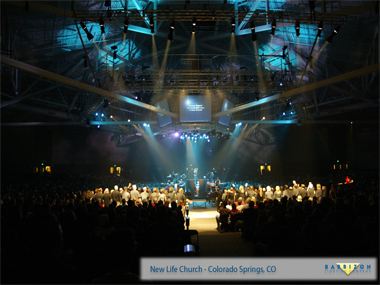 Whether you’re planning new church construction or renovating an existing stage, we supply the equipment you need. 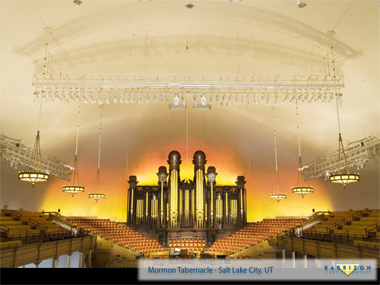 We help you create a stunning and appropriate environment. 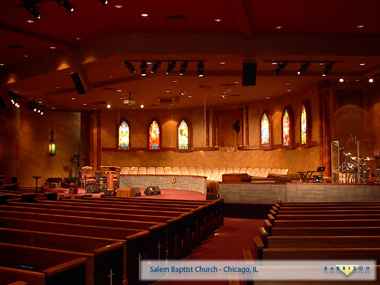 Barbizon professionals will work closely with your organization to understand your unique church stage design. 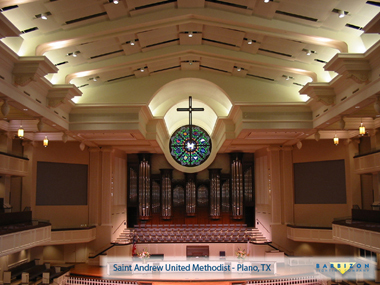 Working together, we’ll deliver the best system for your church or house of worship. 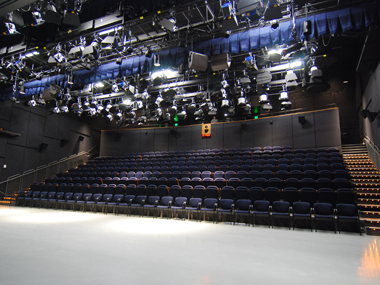 The Barbizon team is here for your lighting and rigging system needs from start to finish. We supply on-site supervision for the entire project and assign customer service members well after the installation. 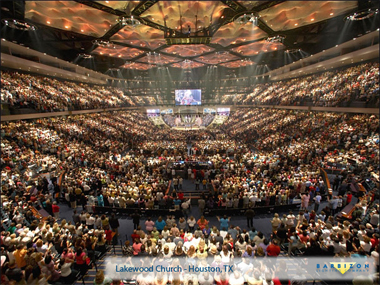 Your church design is an important piece of your construction or remodel. That’s why we are committed to providing personal service during your project. Our project managers provide scheduling, documentation, communication and coordination and logistics for the entire job. 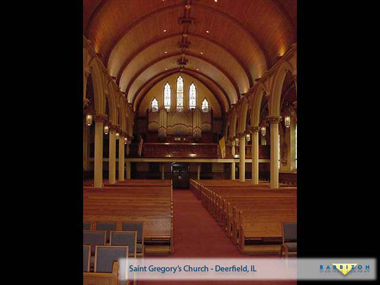 This assures your facility complete care and service.